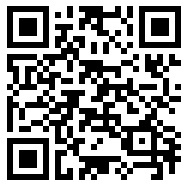 The libbitcoin community can be reached through our mailing list. libbitcoin is available under the LGPLv3. We do not offer a commercial license alternative.